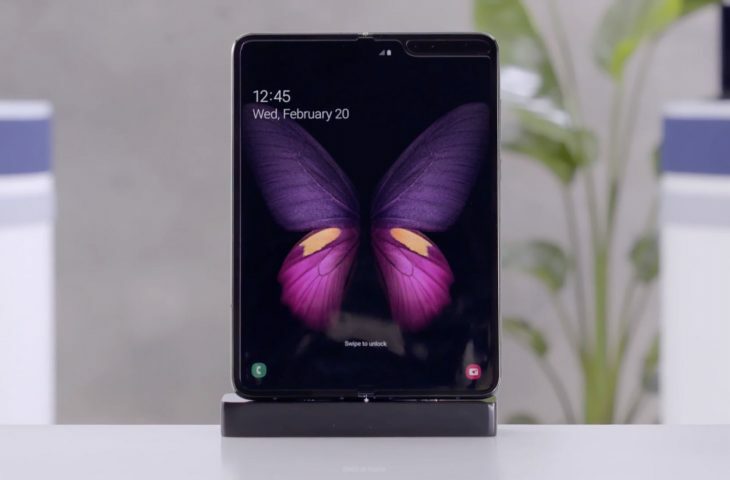 Samsung last week unveiled its $1,980 Galaxy Fold phone sporting a 4.6-inch display that unfolds into a tablet with a secondary 7.3-inch 21:9 notched display. 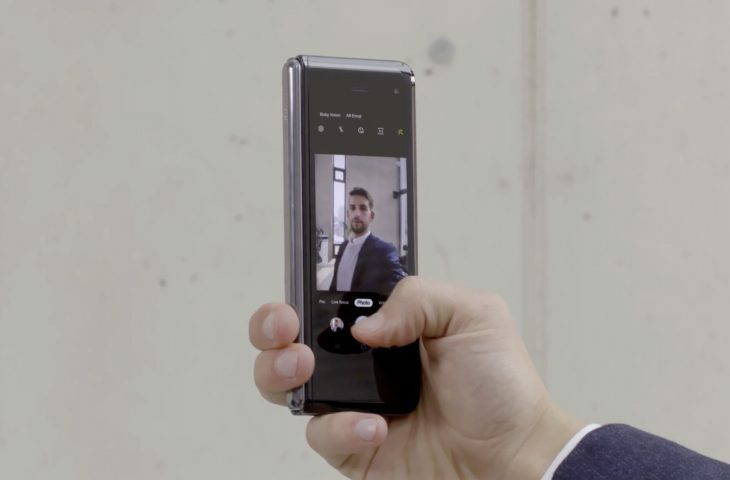 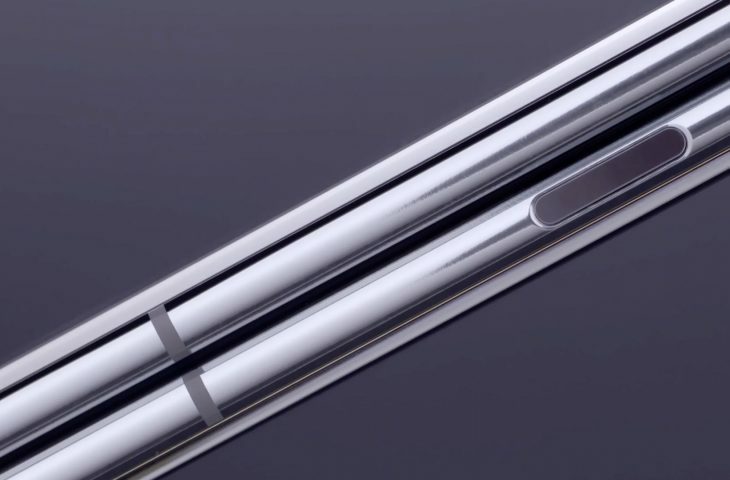 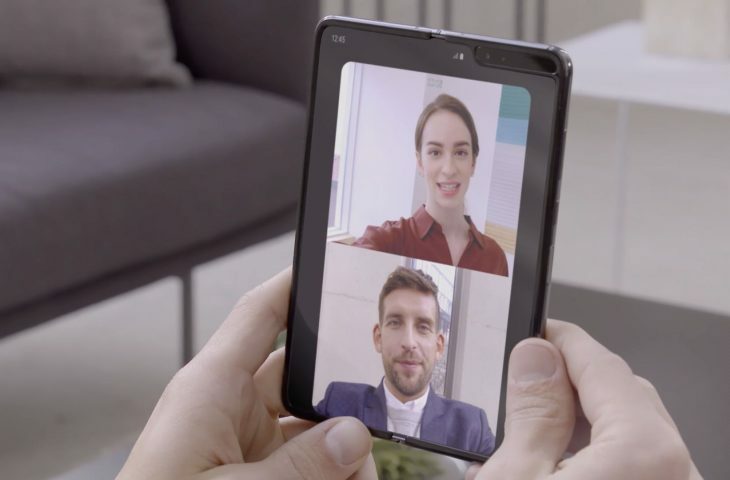 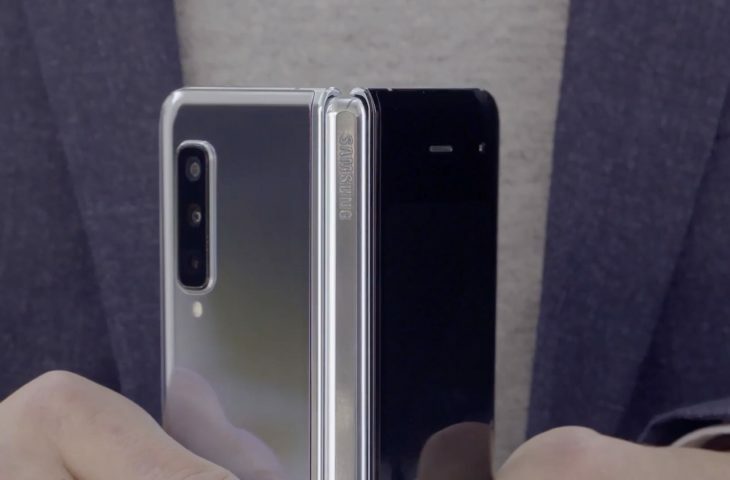 The initial wave of product videos didn’t completely show off the best features of the device so the South Korean giant put out a new showcase video giving us our best look yet at the forthcoming foldable smartphone. 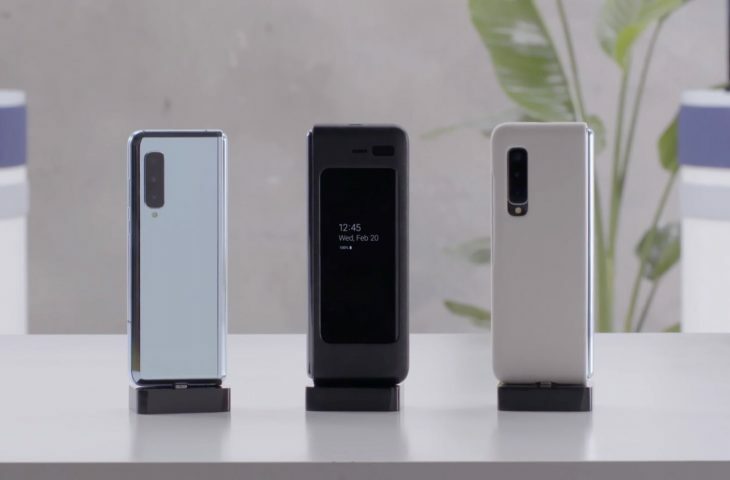 The device runs Android Pie-based One user interface out of the box and has a triple rear-camera setup. 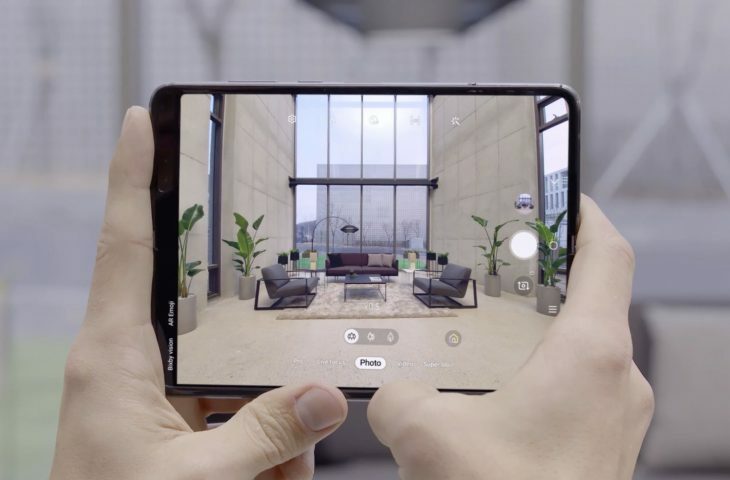 It can run three apps at the same time in unfolded split view mode. 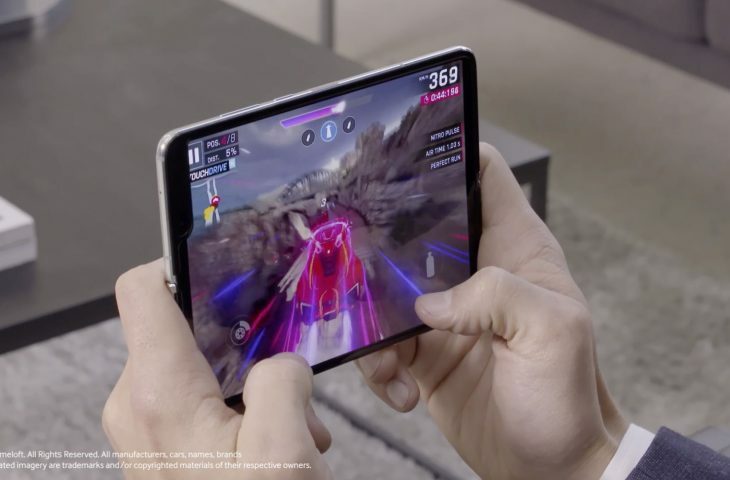 A feature called App Continuity lets you start working in an app in phone mode and pick up where you left off as soon as you unfold the device into tablet mode. 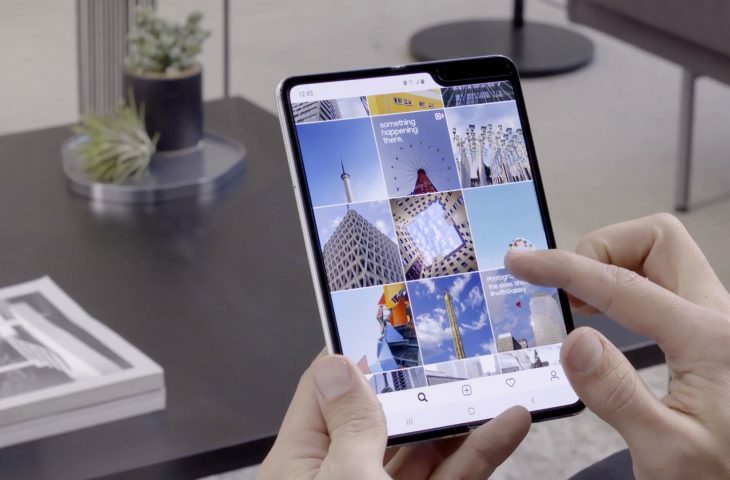 Check out the gallery included below. 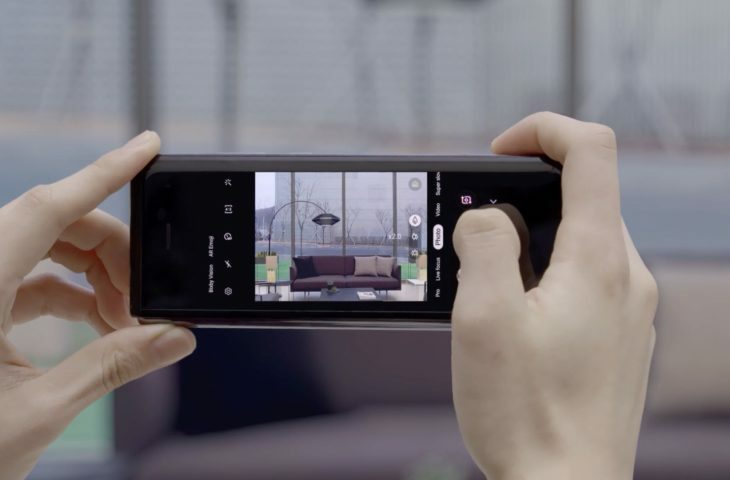 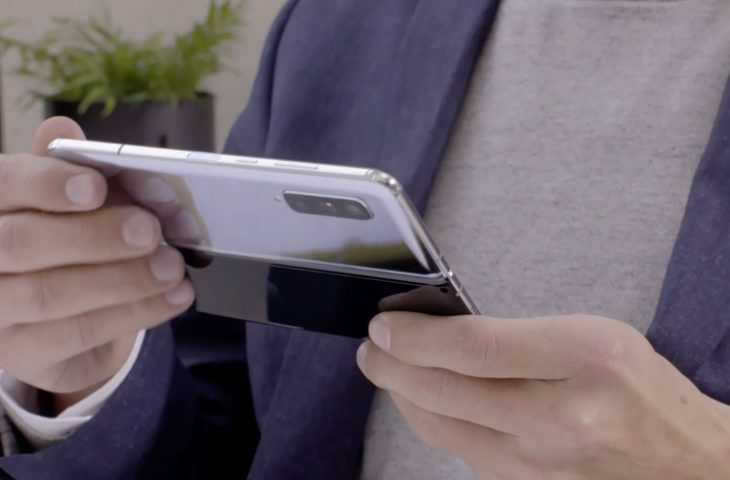 Samsung’s introduction video takes us on a tour of the foldable smartphone, showing it off from every conceivable angle. 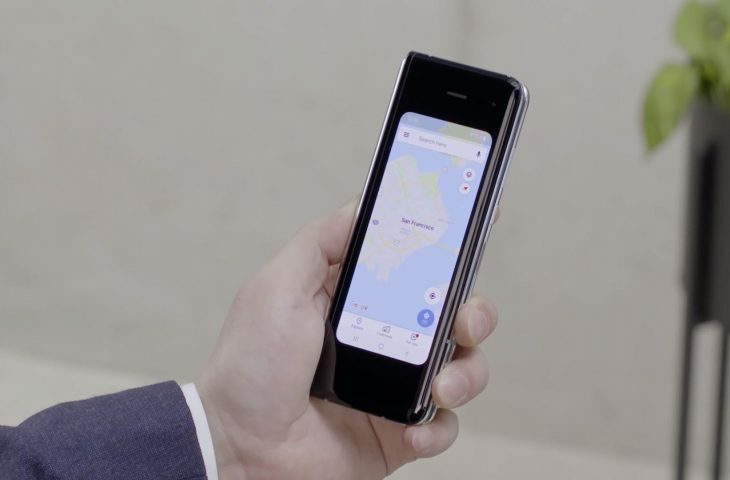 We also get to see how one takes photos, uses maps, multitasks and much, much more. 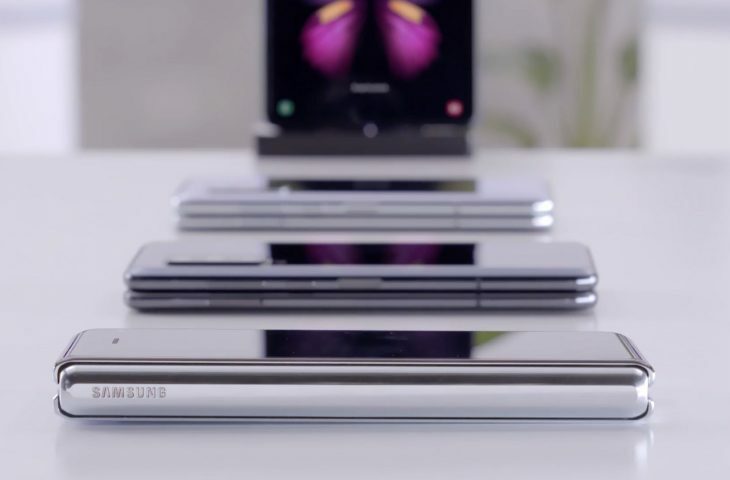 Since the launch of the first Galaxy ten years ago, smartphones have been constrained by an inviolable rule—the size of the screen was limited by the size of the device itself. 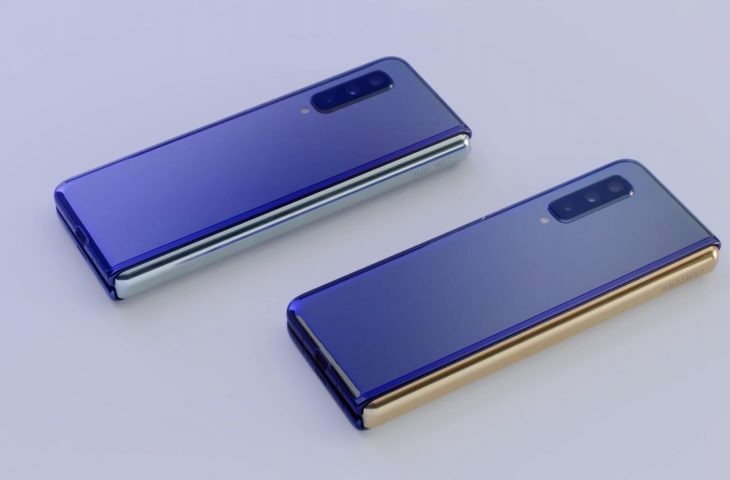 If more is what people want, more is what we’re going to give them. 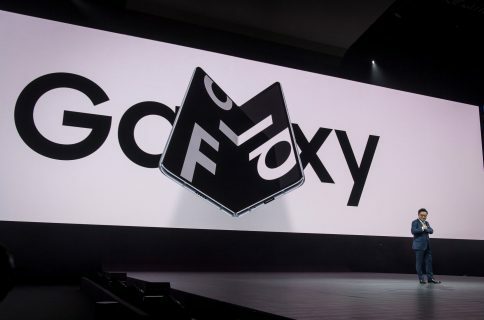 At Unpacked, we showed you the Galaxy Fold. 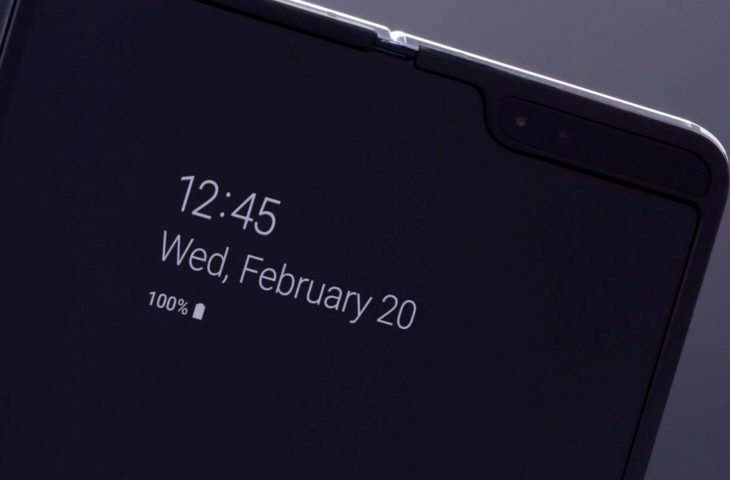 Now we are letting you get up close to the device and giving you a glimpse of what you can unlock with this new form factor. 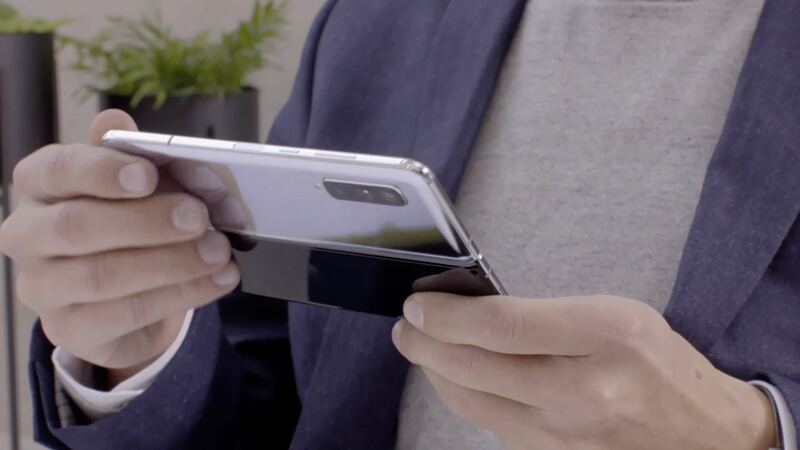 The Galaxy Fold comes in Black, Silver, Green and Blue, including the ability to customize the outside hinge shade. 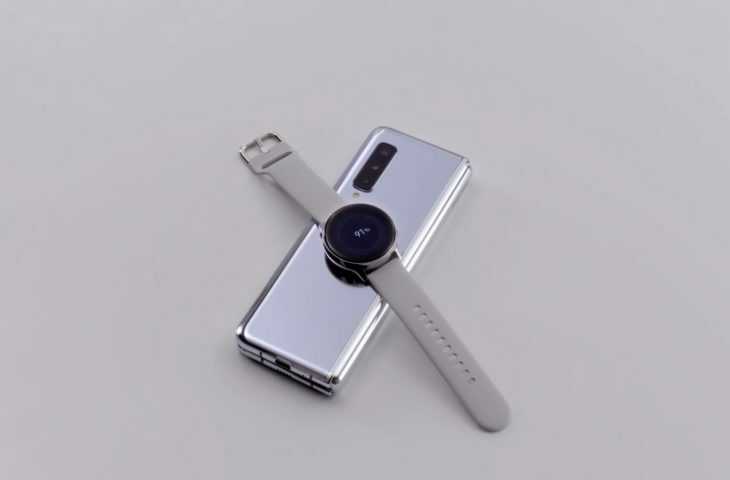 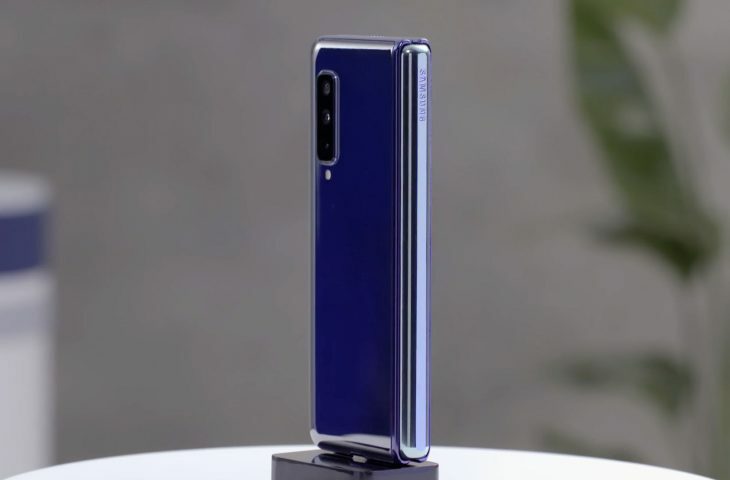 The device is powered by the same Qualcomm Snapdragon 855 processor as found in the Galaxy S10 series. 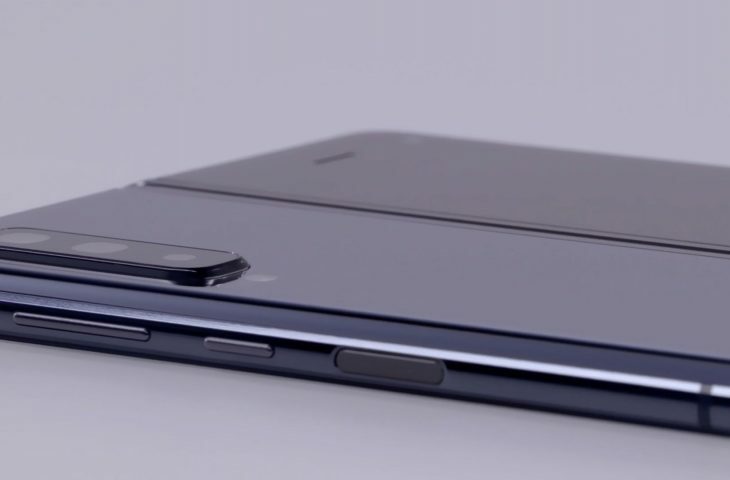 It’s outfitted with up to 12 GB of RAM and up to 512 GB of storage. 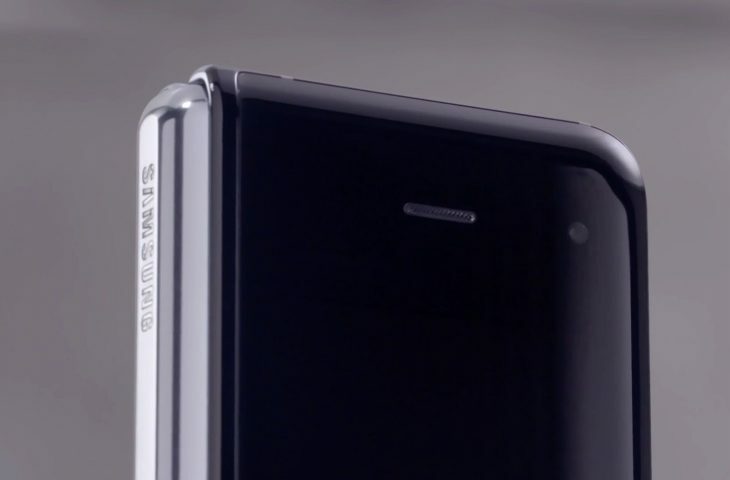 Here’s the official unveiling video. 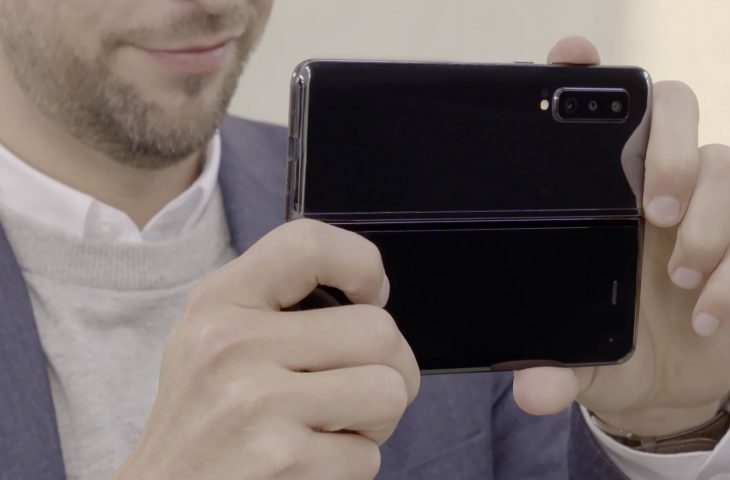 Not to be outdone by Samsung, China’s Huawei yesterday announced its own foldable smartphone, the $2,600 Mate X. 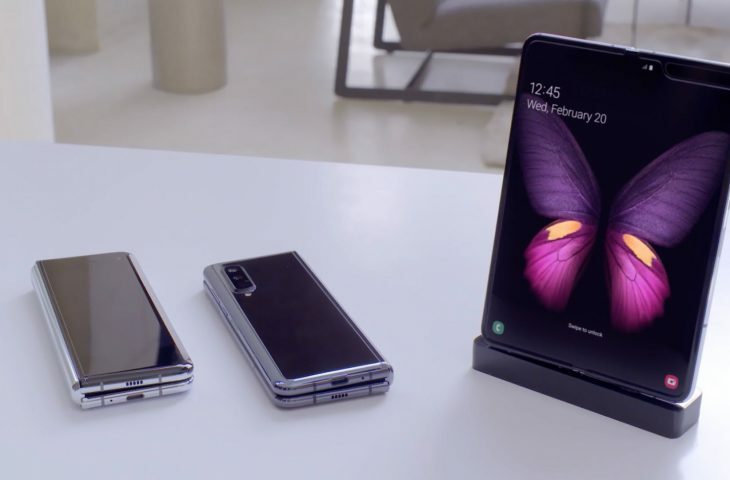 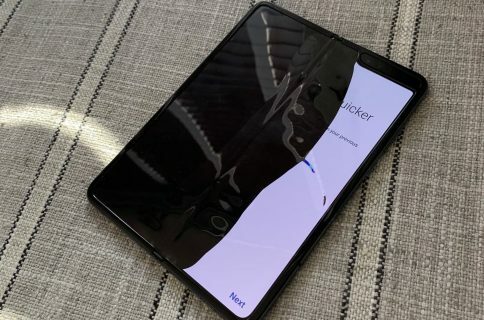 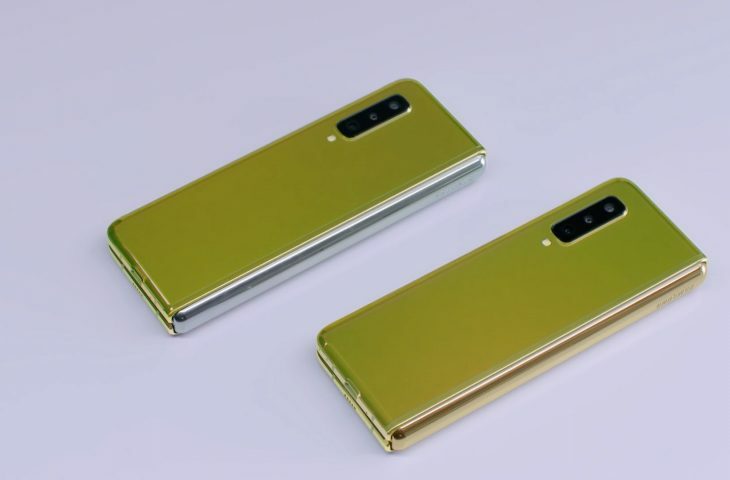 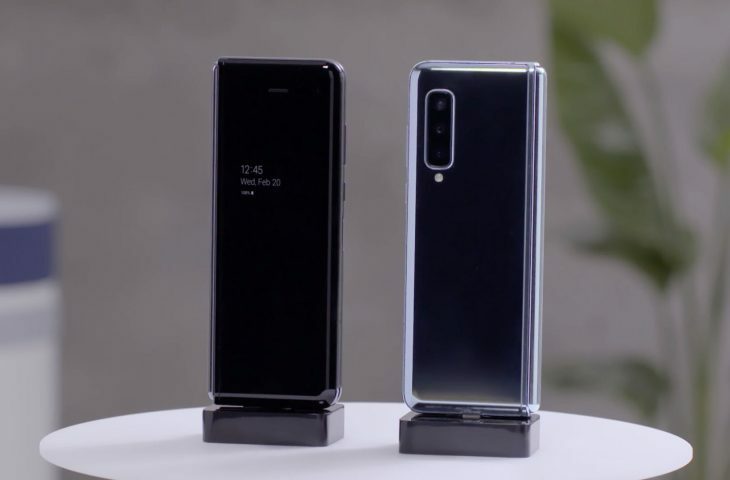 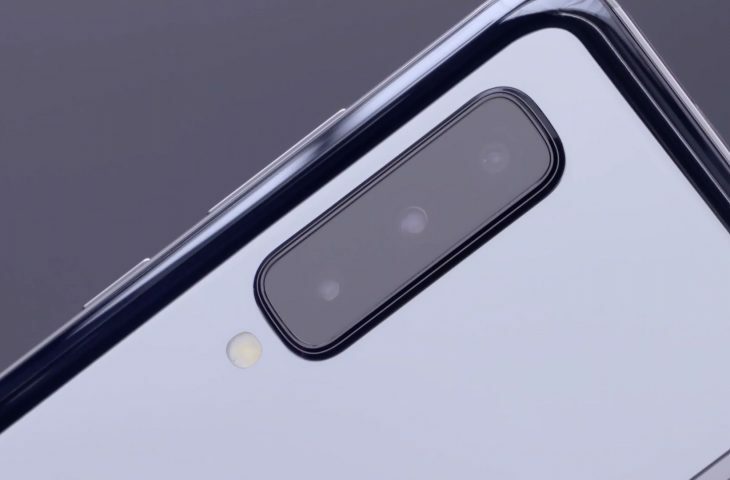 However, Samsung’s phone is arriving in late April while Huawei won’t release its device before June or July, giving the Galaxy Fold an early lead. 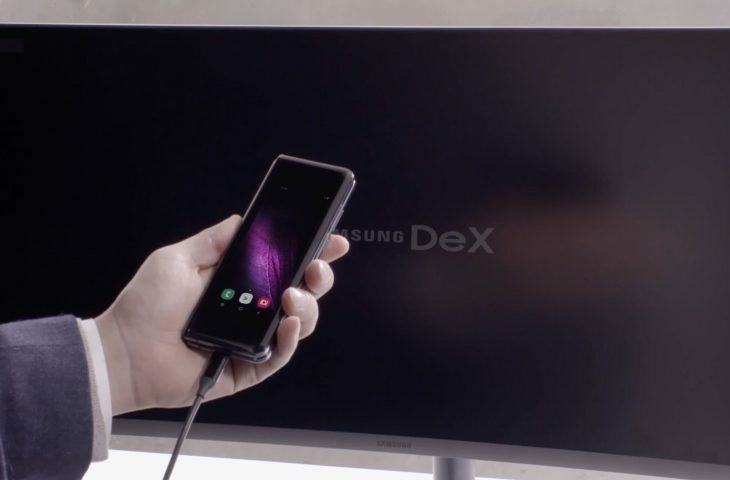 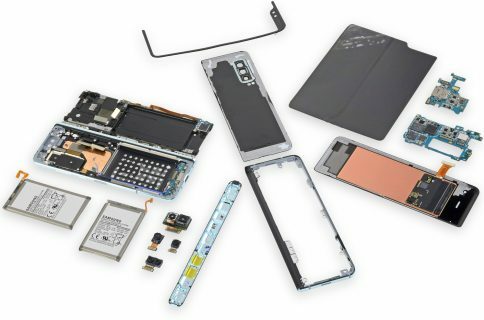 Both devices basically serve as a technology showcase for the foldable display technology. 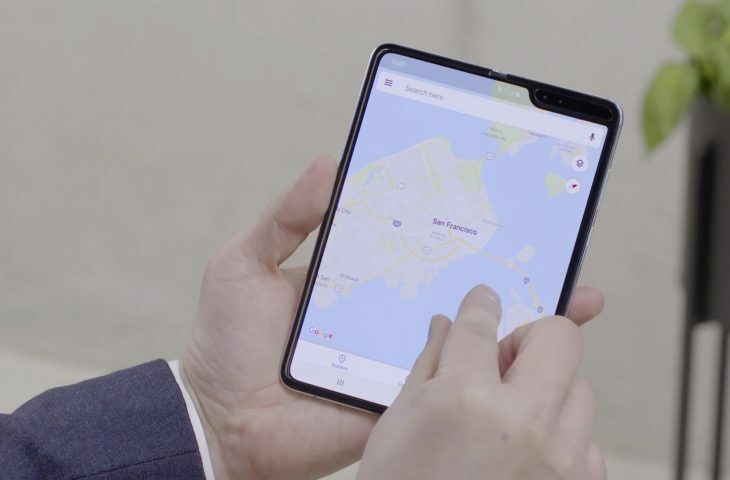 Whether or not foldable smartphones can be called a fad or will prove their staying power remains to be seen. 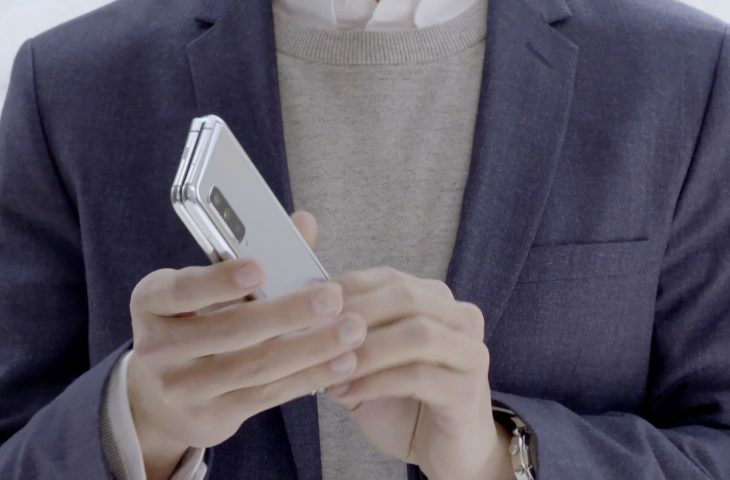 To learn more about Galaxy Fold, visit the official website. 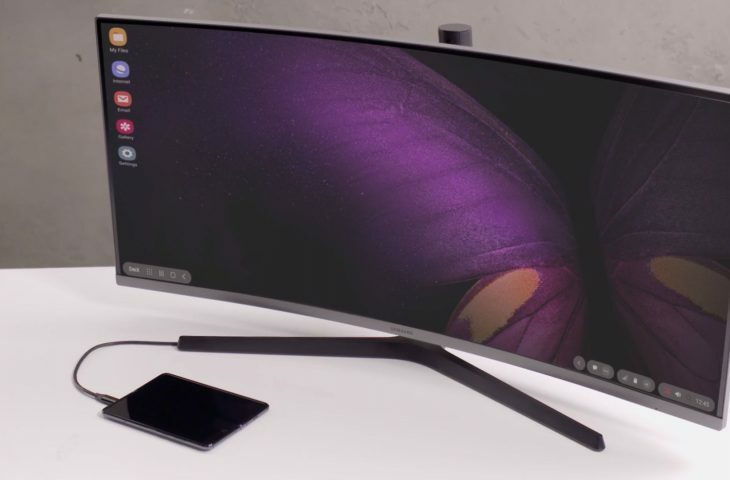 Chime in with your thoughts in the comments down below.